When it comes to our lawns, we want them to be in the best condition possible. One of the ways in which we get our lawns lush and green is by watering them regularly. When done correctly, watering our lawns can make them healthier, can be good for their environment, and add value to a property. While watering lawns are great, more often than not, we tend to over water them. When a lawn is over watered, a property owner can expect more weeds, damaged roots, excess fertilizer, and stress to the plants. Not only can it effect your lawn, it can also cost a lot of money. Using too much water can waste electricity, so over watered lawns don’t just harm the health of the lawn, but it can be very expensive. The good news is there is a way to still have a beautiful lawn without wasting money or hurting your grass, which is with irrigation management. If you live in the DFW area and want irrigation systems, you can contact the professionals at MDM Landscapes. We are able to offer exceptional irrigation installation, as well as irrigation management in Dallas-Fort Worth, TX. Don’t wait–call us today at 817-396-0125 to get more information. Every property owner is going to have a different need, especially when it comes to their irrigation system. For many people, they might already have landscaping and don’t want to mess it up, which makes them wary of including an irrigation system in their yard. At MDM Landscapes, we understand this as we offer hardscape and landscape design, so we recognize a person’s hesitation when it comes to adding an irrigation system. 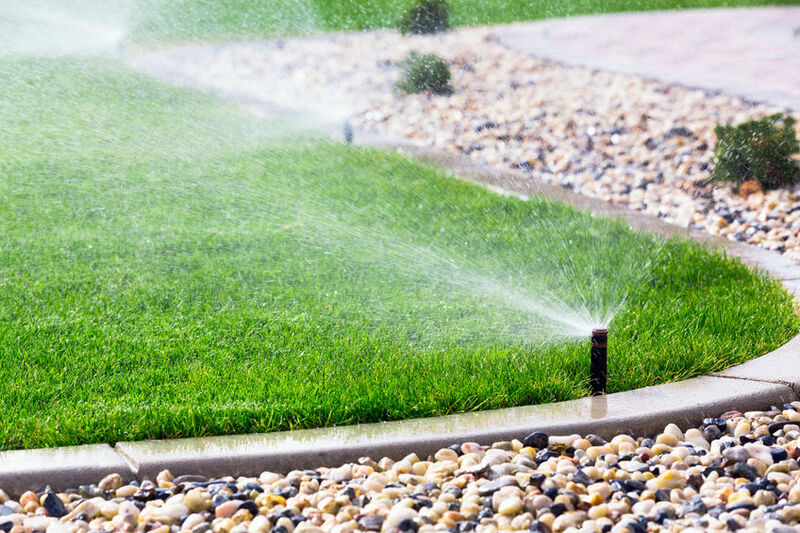 Fortunately, our specialists have handled these types of situations before and they are able to install an irrigation system to landscaping that has already been installed. Because we provide landscaping services, we know exactly how to install irrigation systems without ruining your landscaping. With professional installation performed by our team, we can save you money and water. Not only do our experienced team know how to install an irrigation system for an existing landscape, but we can also install irrigation, as well as landscaping for new commercial properties, apartment complexes, or whole residential developments. Because we will be installing the landscaping and the irrigation system, the irrigation system will be specifically designed to work seamlessly with your landscaping. We even install systems that use wi-fi irrigation controllers, making the scheduling process even easier. Whether you need flowers and trees planted, landscaping designs, or irrigation systems, we will be able to help you. To make an appointment for existing or new irrigation installation, call our office for the best irrigation management in Dallas-Fort Worth, TX. MDM Landscapes offers a Low flow system design on your new lawn and landscape as well as Low flow redesign on your existing lawn or landscape. What is a Low Flow system? A Low Flow system is an irrigation system that is designed with pressure compensating heads, nozzle, and valves. Moisture sensors are placed in the lawn to work with the controller to shut the system off if the lawn is over watered. Drip lines are used in necessary areas to cut back water usage. With the MDM Landscapes Low Flow system set up someone can expect to save considerable money on their water bills as well as conserve this precious resource. Just like any system that you might have, they will require maintenance and repairs from time to time. As your professional irrigation management specialists in DFW, our job isn’t done once we are done designing and installing irrigation systems. Because these systems have a very important job, it is crucial that they are well maintained. 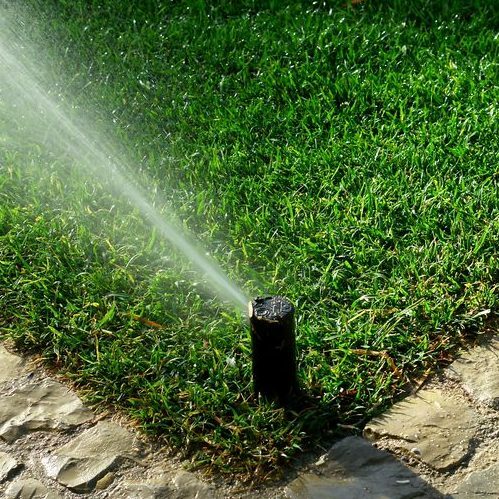 As part of our commitment to our clients and keeping their lawns thriving, we will perform regular irrigation management in Dallas-Fort Worth, TX to ensure your irrigation system is working properly. This type of maintenance includes inspecting the equipment, changing filters, replace any equipment that is damaged, and make sure that the whole system is running as smoothly as possible. Your lawn is an investment and so is an irrigation system, so we will work very hard to make sure the irrigation system is working as it should. If you have additional questions about our irrigation management or you would like to schedule an appointment, you can reach us at 817-396-0125. If you have existing landscaping at your commercial property, apartment complex, or residential development, or you have a new property that requires landscaping and irrigation, MDM Landscapes is ready to help you. Have a healthy lawn is not only important for the value of a property, but it is excellent for the environment. Our company is ready to help you have a healthy, beautiful lawn by completely preventing the risk of over watering. With irrigation management in Dallas-Fort Worth, TX, our specialists can design and install an irrigation system for your property, but also maintain it for you. You don’t have to worry about whether or not your lawn is getting enough water, as an irrigation system will provide your lawn with the right amount of water based on the landscaping and layout. Schedule an appointment with us today by calling our office at 817-396-0125 and ask about a wi-fi controlled irrigation system. We are excited to work with you and ensure your lawn is healthy and in the best shape possible. Updated on April 10, 2019 at 2:30 pm by MDM Landscapes.